With summer a little over a week away, ask yourself this: are you prepared for the summer heat? Homeowners rely on one important thing all summer long, and that's their air conditioning system. 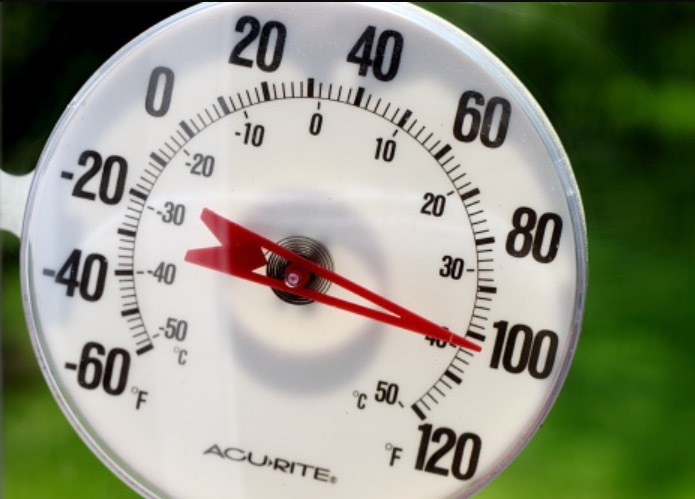 But keep in mind, that your A/C system will probably be working overtime with the hot temperatures heading our way, so you want to make sure you're home is ready in every way possible for the summer weather. Every spring, just before air conditioning season begins, call your HVAC maintenance contractor to give the system a checkup. Here at ECI Comfort, we'll give your air conditioning a thorough checkup, including looking for refrigerant issues and others that interfere with its efficiency. Contractors always get busier the hotter the temperatures rise, so make sure to get an appointment scheduled before the summer heat kicks in. The importance of changing the air conditioning filter at least once a month can't be stressed enough. Dust, pollen, pet dander and fur, and lots of other impurities are constantly pulled toward the unit through the air exchange, where the filter traps them. A dirty filter costs you money, because the unit works harder if air meets resistance passing through. But, a clean filter keeps out impurities and lets your air conditioning breathe like it should. You also want to stay cool don't you? Keep your filters clean! You probably don't want to condition the air of a crawlspace or between the floors of your home. But if a duct separates or disconnects from a register, that's exactly what happens. Check the airflow at all of the registers in your home. If you don't feel the breeze, chances are you've got a disconnected duct or maybe even a tear or separated seam elsewhere in the line. A service call can repair the issue so that you can go back to feeling cool and comfortable in your home. The air exchange needs a wide open space to breathe. If you have any furnishings, such as a sofa or a cabinet, in front of the air exchange vent, moving them will help your air conditioning breathe better. Another problem is closing off registers. Although it might seem that keeping a few vents closed would help cool the rest of the house easier, Energy Vanguard explains that it actually creates too much pressure in the system. 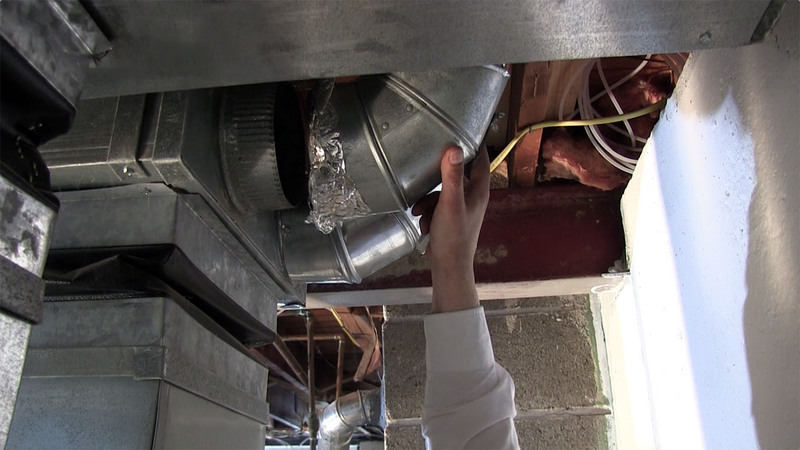 This can lead to leaks in the ductwork and bigger problems at the unit itself. What's great about a programmable thermostat? It will automatically turn on/off or set to a desired temperature when no one is home during the day, or while everyone is sleeping at night. This will save both energy and money! If the temperatures drop at night, open your windows and turn off your air conditioner. This will help lower the temperatures indoor and it will give your system a break. When its hot during the day, just turn the system back on to keep your home nice and cool. You would be suprised how much cooler your home would be if you just closed your blinds or your curtains when the sun is out. It's like stepping in a shadow while you're outside! It always feels so much cooler. According to energy.gov, an audit can help address problem areas and reduce your energy bills year round. Air conditioning maintenance specialists, such as the experts at ECI, can evaluate your whole home top to bottom, and make recommendations on how to improve any spot in your home. Good maintenance is the key to an efficient air conditioning system that performs as it should. So before summer's heat sets in, give ECI a call to be sure everything is in good working order. Sometimes even the best maintained system doesn't work as well as you'd like. Maybe your air conditioning isn't right for your home, in which case you'll never be as comfortable as you otherwise could. Unico high velocity systems solve a wide range of home cooling problems, and their minimally invasive installation mean that historic homes and new properties alike are perfect candidates. ECI can help keep your current air conditioning system in order, but we can also install a new Unico high velocity system for the utmost in humidity reducing, cool comfort. 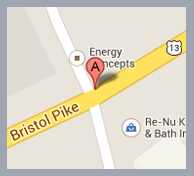 You can click below to schedule an appointment, or give us a call at 215-245-3200 for more information on maintenance or a whole new air conditioning system.